Here’s something I came across on Project Gutenberg. 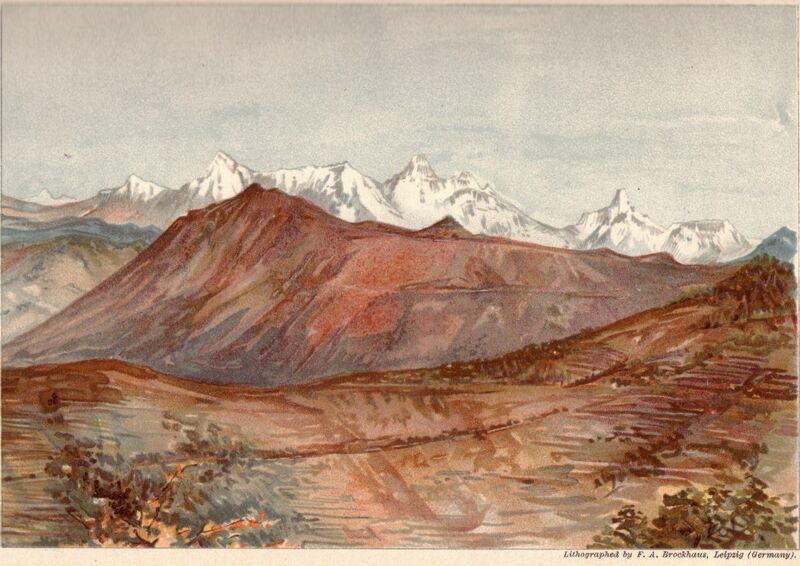 This is a book published in 1899 by the English adventurer/painter/traveller/raconteur called Arnold Henry Savage Landor– an account of his somewhat alarming, but extremely interesting travels and travails in Southern Tibet in 1897 called In the Forbidden Land. Taking place shortly after Francis Younghusband’s legendary overland spying trip and preceding the Younghusband-led invasion of Tibet, this is a fascinating account. 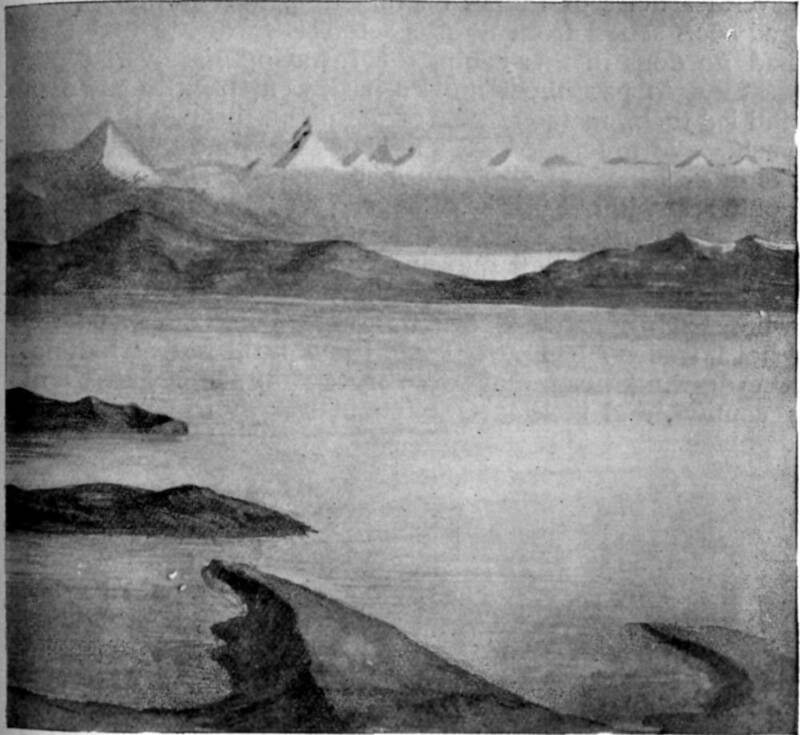 Two things I’d like to share here, the first one a painting of the classic lower Eastern Kumaon view of the Himalayan crest, with the famous contours of Nanda Devi, Trishul and Nanda Kot rearing up like a feverish dream. The funny thing is, the peaks really do look like this in real life. 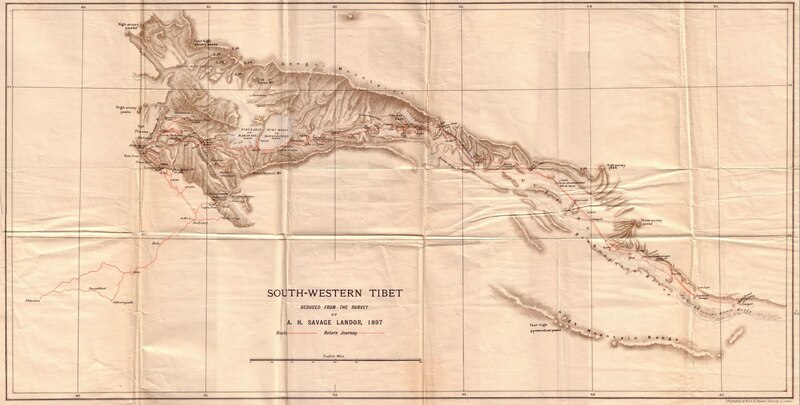 The second thing is the author’s map of his travels, which is fascinating in the number of Indo-Tibetan passes it maps, as well as routes and natural features stretching parallel to the Tibetan-Nepalese border all the way to Everest. 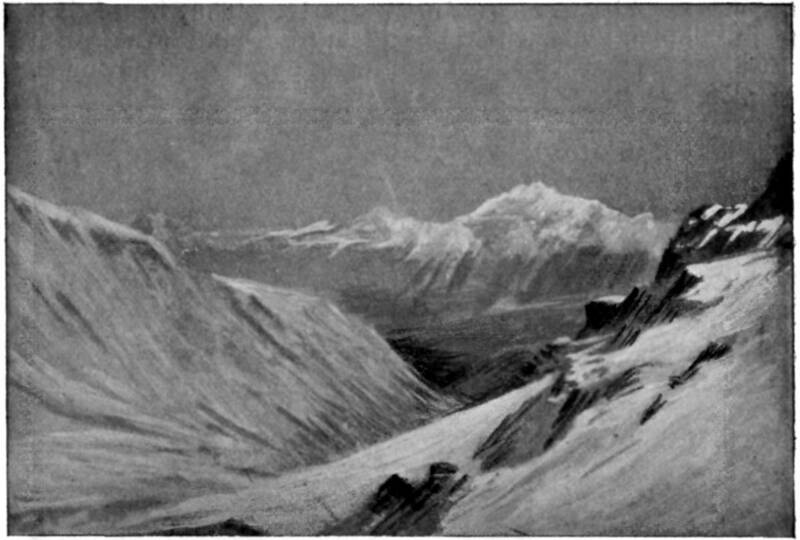 He was working under the aegis of the Royal Geographical Society– definitely as a surveyor, maybe as a spy- and made many important discoveries on this trip, which included finding the sources of the Indus and the Tsang Po (Bramhaputra) rivers. In approaching Tibet, Landor takes the traditional trading and pilgrim route to Tibet from Kumaon, which lies along the Kali river- it forms the natural boundary between India and Nepal- following the route from Nainital, via Almora and Pithoragarh to Garbyang on the Indo-Tibetan border, which is crossed via the high Lipu-Lekh Pass. Near here the Kali river forms a fearsome, rain-lashed and dark gorge, which is at its worst beyond the village of Nirpani. I’d first read about it in Umaprasad Mukherjee’s 1934 account of his trek to Kailash-Mansarovar. 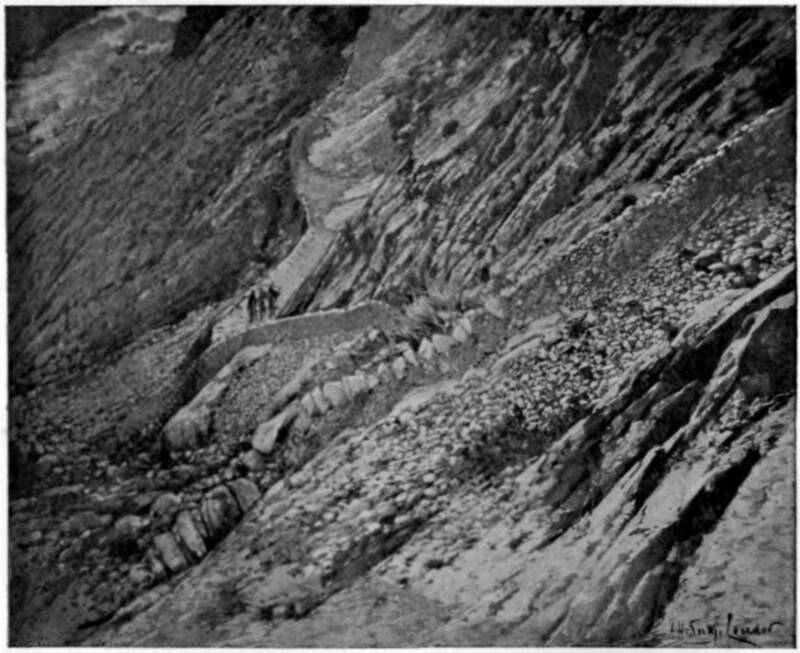 His description of the gorge is hair raising and it feels great to come across Landor’s photographs and paintings of this fearsome place. 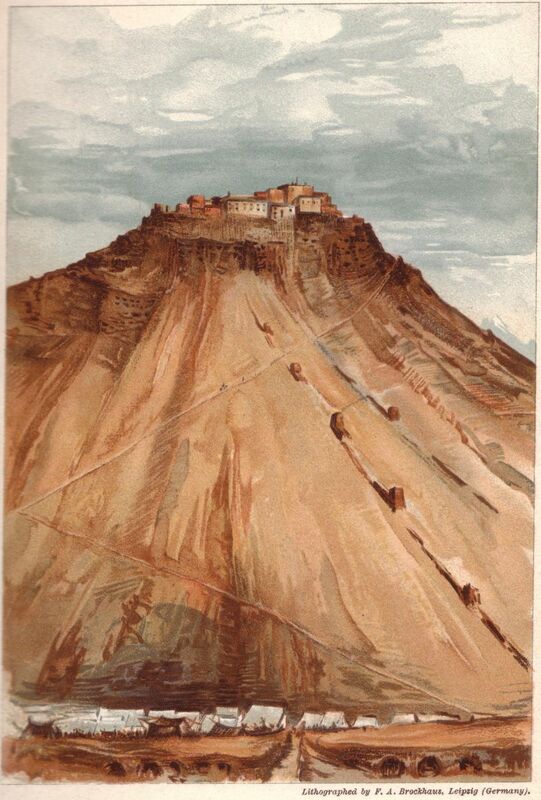 Then there is a striking painting of Taklakot, the first fortified village on the Tibetan side of the pass, where the local Tibetan border and tax officials resided. 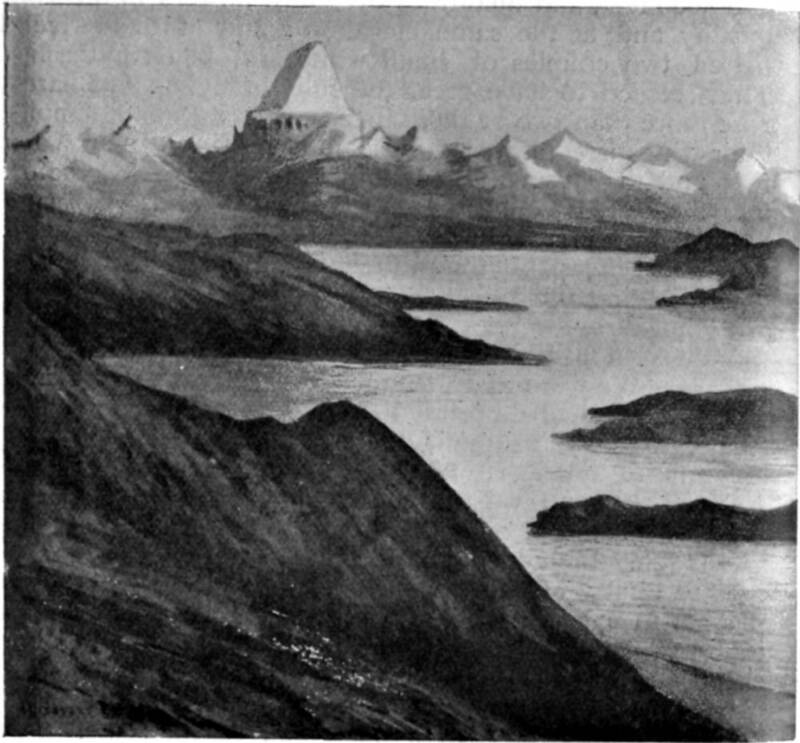 There’s plenty more, including two very atmospheric renditions of of the twin holy lakes of Hindus and Tibetans- Rakhshas Tal (Langa Tso) and Mansarovar (Mapham Yutso). In the background of the Rakhshas Tal painting, you can see the Holy of Holies Mt Kailash (Gang Rinpoche) rising like a mystical lightning rod. Landor was a fascinating man. Grandson of a British poet settled in Florence, he painted world leaders- from US President Benjamin Harrison to Czar Nicholas- and regularly hobnobbed with many more, including Queen Victoria and Franklin Roosevelt. 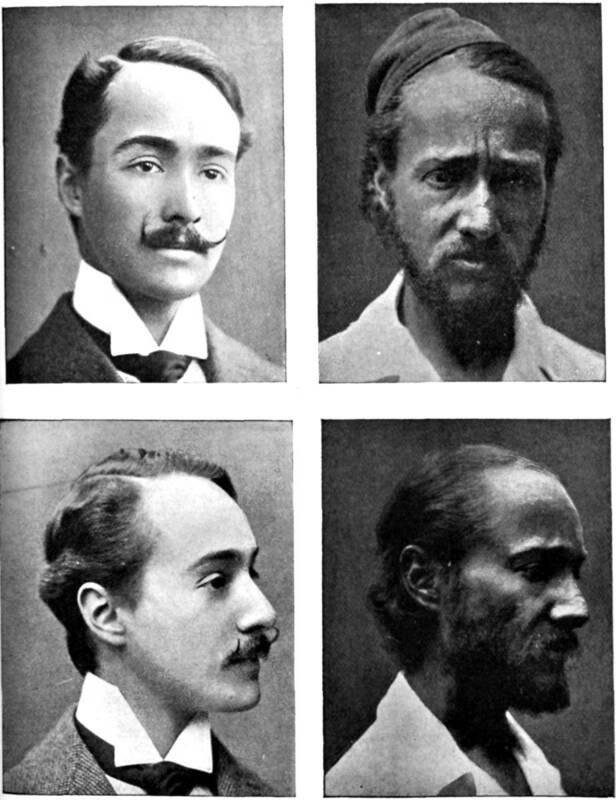 In the main, he was an inveterate traveller from 1889 to 1915, exploring the remaining blank frontiers of Western knowledge in Tibet, Japan, China, Nepal, Abyssinia, Philippines, Persia and the Amazon river- painting and writing lively travelogues. 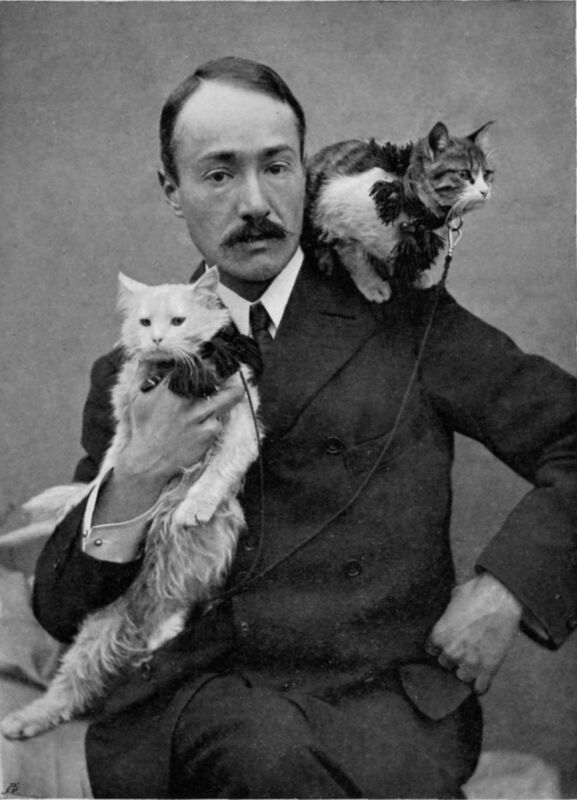 What’s more, he did the overland route from Holland to Calcutta through Persia with a posse of cats. One of them suffocated in the heat of a train carriage in India, and he never quite forgave the country for it. Almost certainly an agent of Empire in the Great Game, he was a success both on the trail and on the printed page, his best-selling books getting him lucrative lecture tours all over the world, and further travel opportunities, which suited this raconteur just fine. He seems to me that quintessential roving Englishman of the Empire, a witness to history. a remarkable man, indeed. adventure rarely feels this true to the blood. love the blogpost. love his cat love. i had an assumption that landour (near mussoorie) was related to him, but turns out not. Sandeep- whoever can resist the urge to break news? ;)I will read that book for sure. You're the third person who's asked me to do so; definitely am! 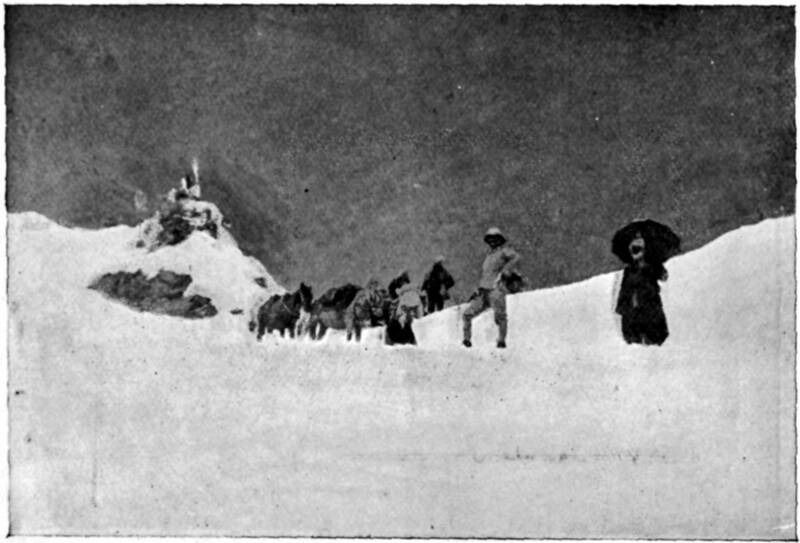 Please read Peter Hopkirk's "Trespassers on the Roof of the World" (if you haven't already). I think you will love it. There is a whole section devoted to Landor. 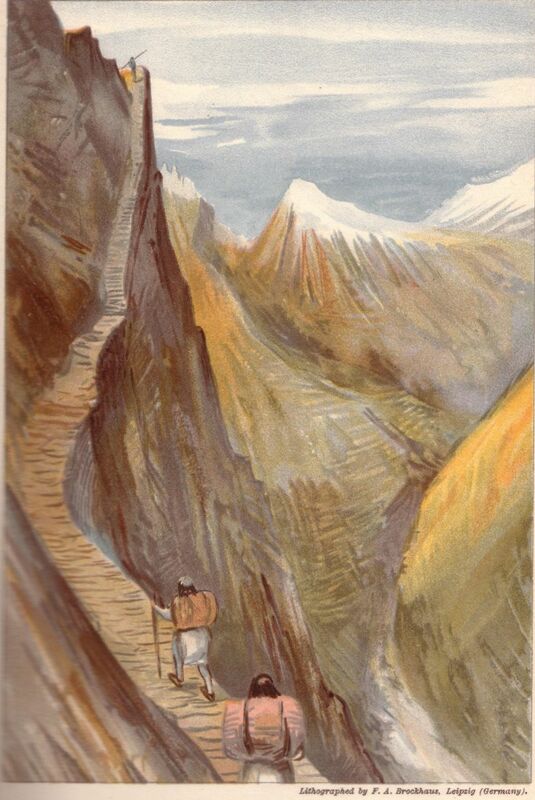 And there is a bit on embedded journalism as well (from those who were part of Younghusband's 1905 expedition to Lhasa) that shows the drive to "break" news was present even in 1905. His grandfather was a big painter too. Maybe its him you're thinking of? I've always known Landor as a painter only. This was quite interesting.